Following up on Apple’s announcement that it is preparing to upgrade its iMac line, Pike’s Universum has shared tech specs of the upcoming pro-focused, all-in-one desktops, which will launch in October. The blog, which has no track record of reporting Apple’s plans, is citing a “little bird” that is “usually pretty accurate” as its source. The blog previously reported references to unreleased Macs and upcoming software versions. The blog claims that the upcoming iMac will feature a pro-grade Intel Xeon E3-1285 v6 processor, which Intel has not yet released. 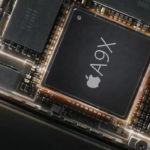 According to MacRumors, the processor could essentially be the E3-1280 v6 coupled with integrated Intel HD Graphics P630. The pro-grade chipset will allegedly be accompanied by between 16 GB and 64 GB of ECC RAM, faster NVMe SSDs, AMD graphics and Thunderbolt 3. As for the SSD, the source claims it will have much faster PCIe-based flash storage of up to 2 TB. 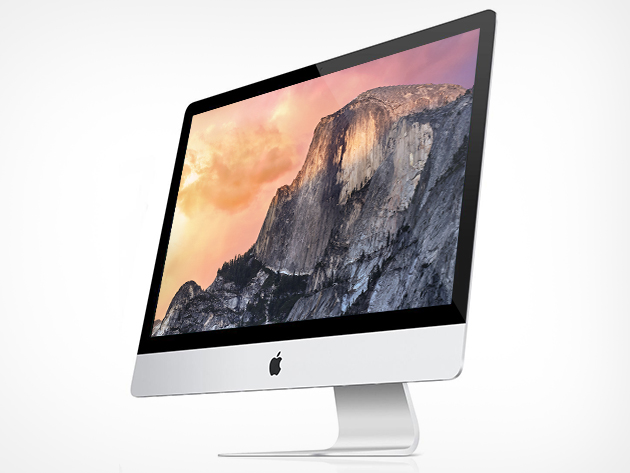 According to the “little birdie”, Apple will unveil the next-generation iMacs in late October. Along with the hardware upgrade, a further differentiator will be a new keyboard. That could build on a previous rumour claiming that Apple is working on a standalone keyboard with Touch ID. As for the new Mac Pro, Apple is allegedly working on an 8K display. Apple did confirm that it is working on a new pro display but didn’t give any other details. Another interesting whisper shared by the source is that Apple may slightly change the naming of macOS 10.13: It will not use a park or mountain name as before. While the name hasn’t been decided yet, there are allegedly two alternatives, one of which starts with the letter M. Looking at the trademarked names Apple has, MacRumors says this could be “Monterey”. The Mac mini will allegedly increase in size, the rumour says. Apple said this Mac particular line remains important for the company but refrained from revealing any other details. Of course, these are rumours, so please take them with a grain of salt.